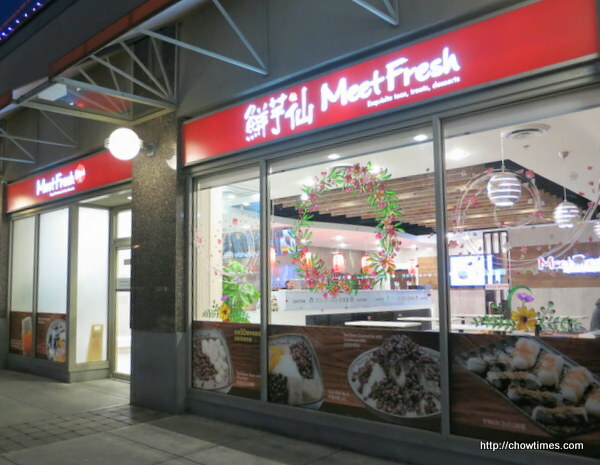 Ben and I came across Meet Fresh which we had visited while in Beijing and Kuala Lumpur before. 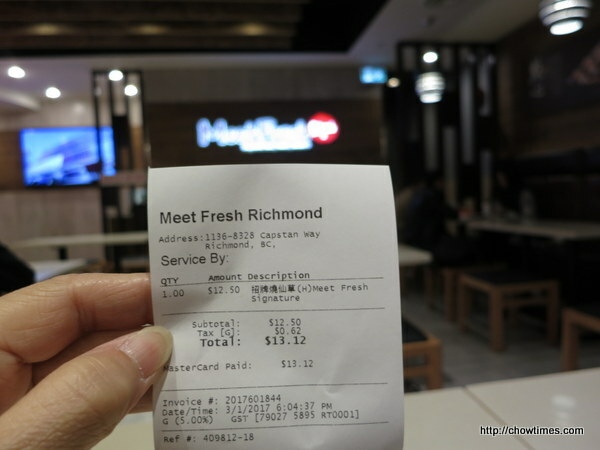 Meet Fresh is a dessert place, now in Richmond. Hurray. 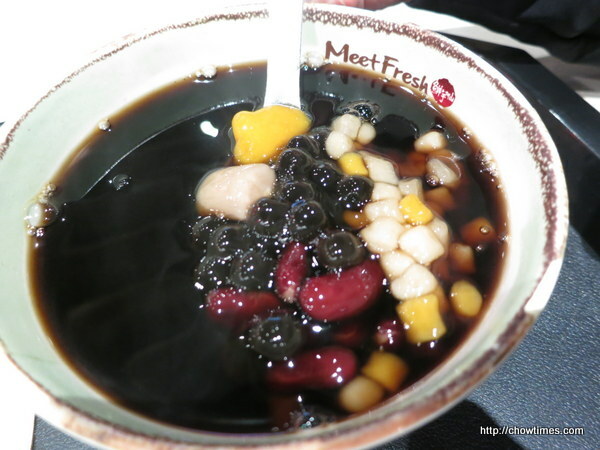 Apparently, Meet Fresh originates in Taiwan. Customer orders and pays at the counter. 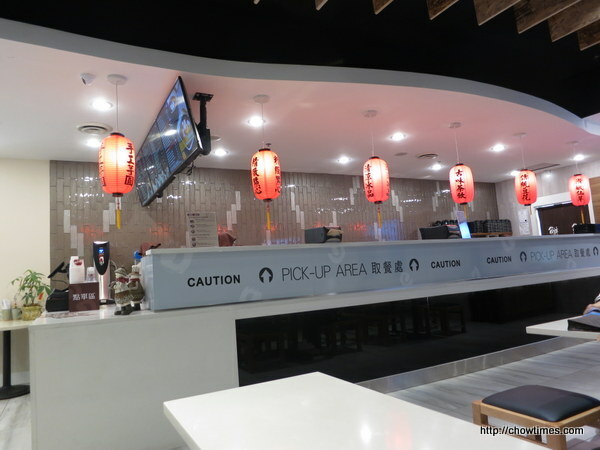 A buzzer will be given to alert the customer to pick up his/her order at the pick up area. We ordered one of their signature dessert to share. It was a large serving. Sharing is recommended.